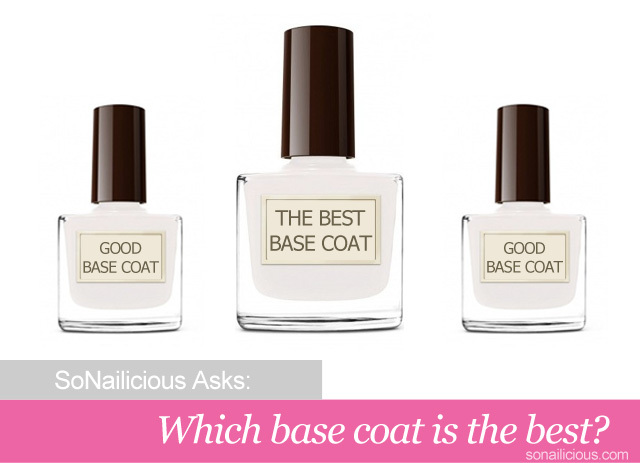 What's Your Best Base Coat? 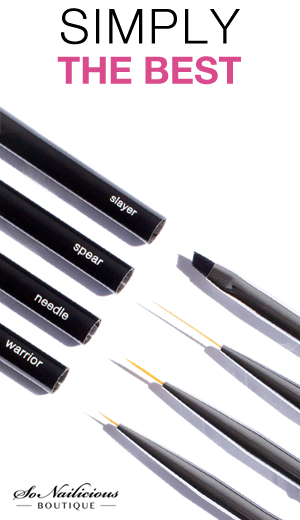 What’s Your Best Base Coat? As someone who’s nails are prone to breaking, I’m constantly on a look out for base coats that strengthen, nourish and protect my nails. So guys, share you secrets! 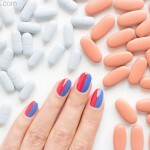 What nail base coat are you using at the moment and why are you liking it? ps. 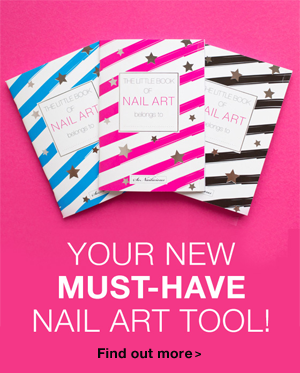 Got a nail question? Email Maria at editor@sonailicious.com. We’ll do our best to find the answer!